Wildcats are to many, one of the most intelligent felines in the world dating back to the early KMT (Egypt). Because of their abilities, the Pharaohs kept them around. Ask the wildcat is a way for students to get answers to general class homework, university related, or personal questions. 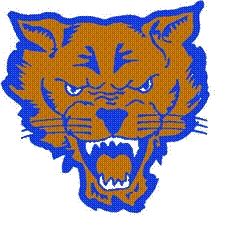 Just click on the wildcat.